Breeze, George, Peyton Skipwith, and Abbie N. Sprague. 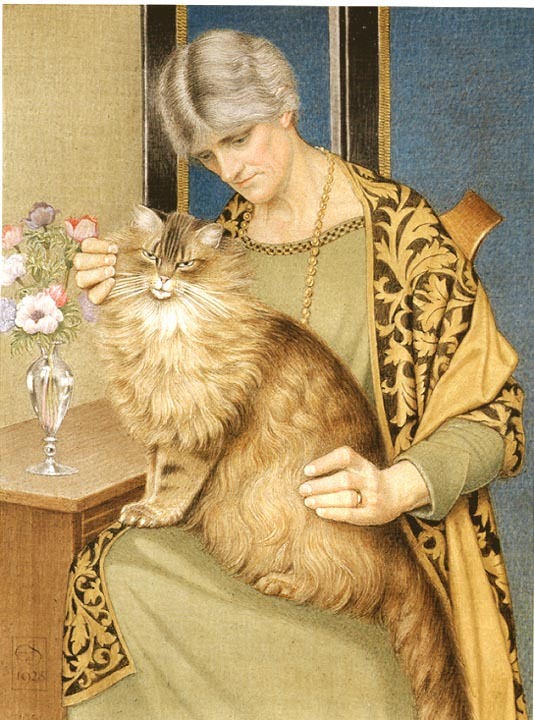 Sixty Works by Joseph Southall 1861-1944, from the Fortunoff Collection. London: The Fine Art Society, 2005. No. 23. [This catalogue can be obtained from the Fine Art Society, which can be reached by telephone [020 7629 5116] and e-mail [art at faslondon.com (replace "at" by "@")]..